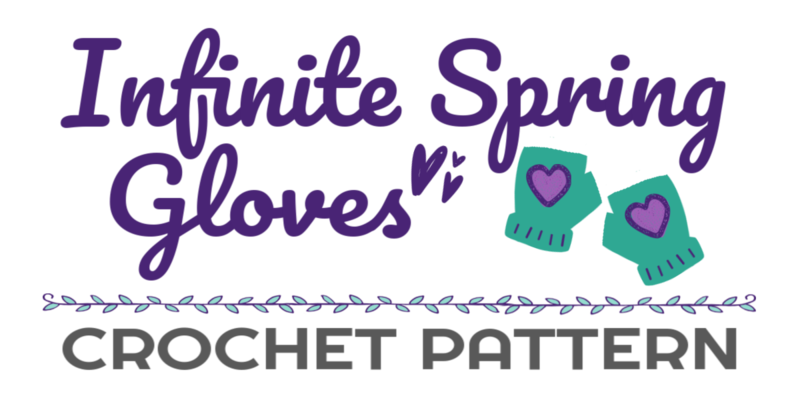 I am so excited to introduce y’all to my latest addition to the Infinite Spring Pattern Collection! 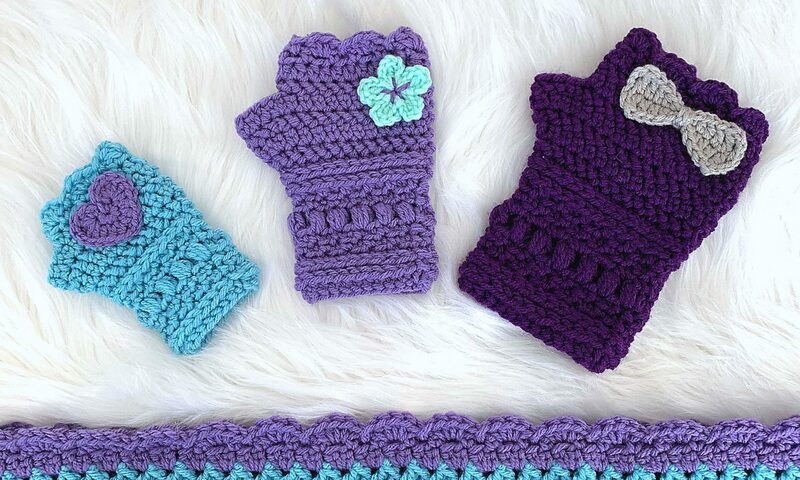 The Infinite Spring Fingerless Gloves Pattern is available now! 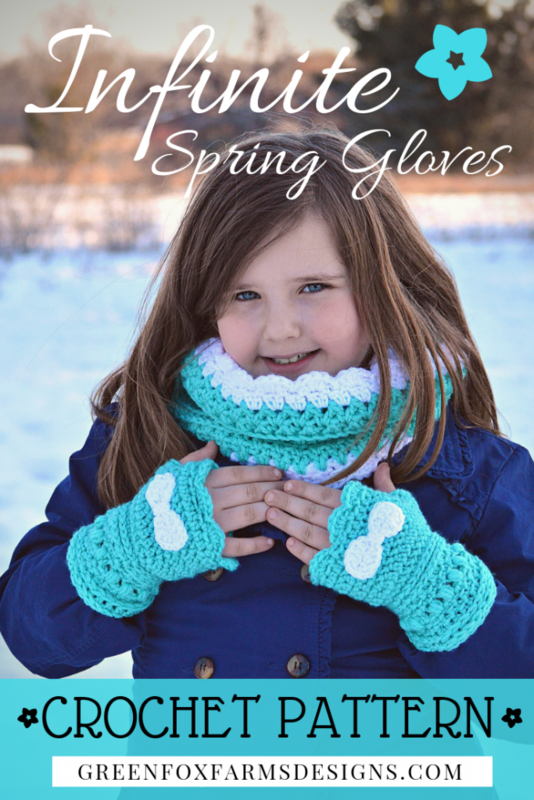 I’m also giving away a copy of both Infinite Spring Patterns in my Facebook Group! Read on to get all the details!